On February 11th 2016 Ligo-Virgo collaboration gave the announce of the discovery of Gravitational Waves, just 100 years after the Einstein’s paper on their prediction. 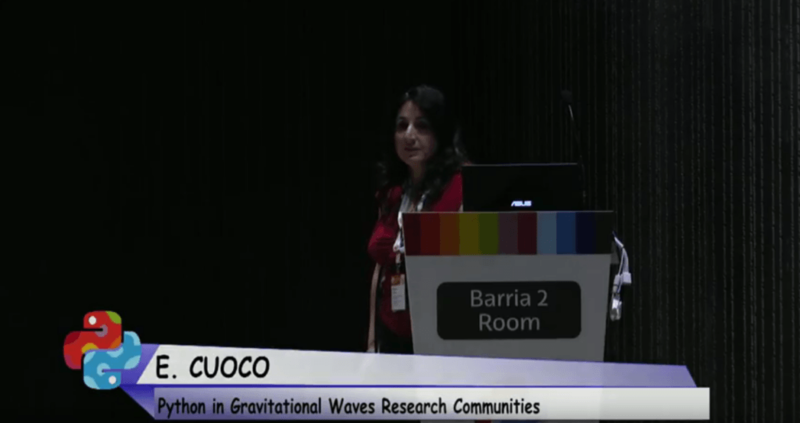 After an introduction on Gravitational Waves, on Virgo Interferometric detector, I will go through the data analysis methods used in Gravitational Waves (GW) communities either for the detector characterization and data condition or for the signal detection pipelines, showing the use of python we make. As practical example I will introduce a python notebook describing the GW event detected on 14 September 2015 and I will show a few of signal processing techniques.